Fundraiser for Nicole D'Amico by Long Island Aquarium : Help Transport & Sponsor a Rescued Sea Lion! Help Transport & Sponsor a Rescued Sea Lion! 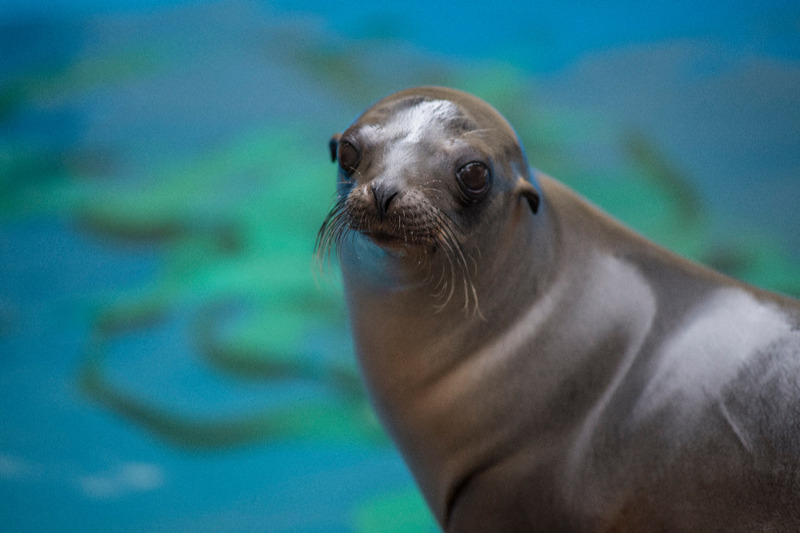 The Long Island Aquarium is thrilled to accept a new juvenile sea lion in need of a forever home. We’re seeking Sponsors to help with her transport from the rescue facility in California as well as for her long-term care. This female sea lion (known as #1870 at the rescue center) was found in front of a beach home at Wind-n-Sea beach in La Jolla, CA. Although a popular beach for humans, this is not a normal place for sea lion pups to be born and raised. The home owners and beach goers observed #1870 nursing from her mother (or “dam”) but noticed that she was leaving the pup alone for longer periods of time. At that time SeaWorld San Diego’s rescue team was alerted and they began to monitor the pup’s health and progress. Unfortunately, #1870’s dam stopped coming and caring for her pup completely. 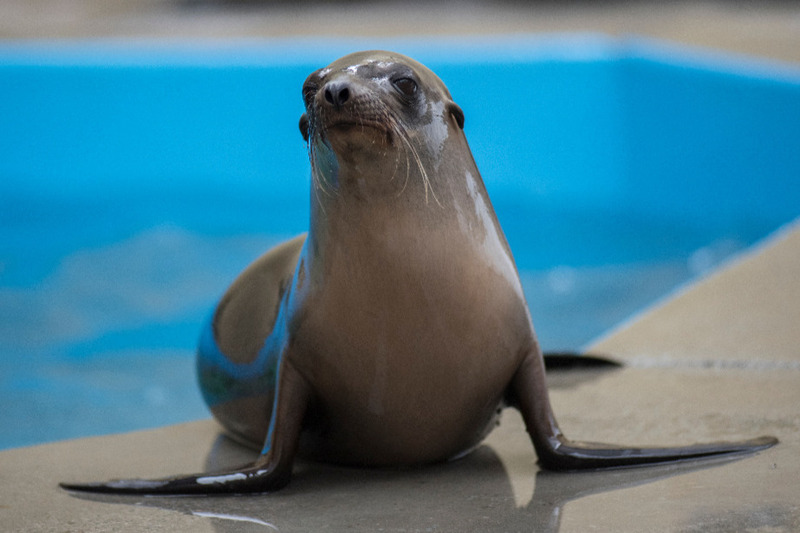 Seaworld’s Rescue team, along with National Marine Fisheries Service (NMFS) made the determination that the pup had been abandoned and her health was declining to a state that needed intervention. #1870 was rescued on July 26, 2018 and brought to SeaWorld for rehabilitation. She was initially bottle fed a special pinniped formula, then weaned onto fish when she was six months old. She currently eats 4-5 pounds of fish each day! Because she was abandoned, she does not know how to hunt on her own and has been deemed un-releasable and in need of a facility to give her a forever home. This little sea lion will begin her journey to the east coast in mid-March. The Mammal Care Team and everyone at the Long Island Aquarium can’t wait to give her a wonderful new home and life! Thank you so much for everyone who has donated or helped spread the word about this little sea lion! We don't have a transport date yet, but will keep you posted when we do.